Here is a group of lots of different shop and blogs, we sell features every so often and these are the purchasers here to share there sites with you. Take a look through them, it's amazing how many creatives are out there all over the world that we will never know! Happy Saturday! 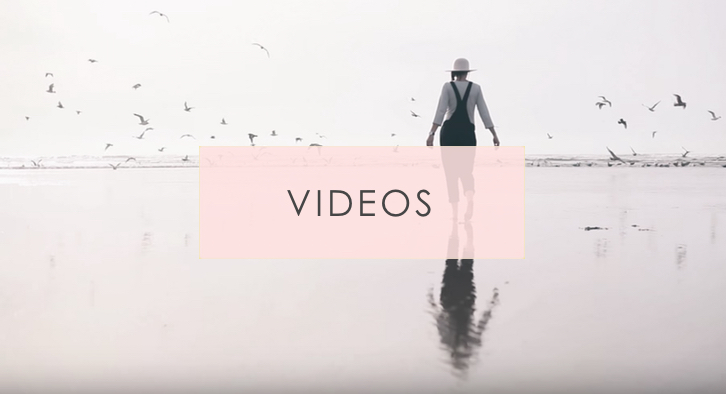 Vallarina is a photo + design studio based out of the heart of the Midwest, Indiana. It was dreamt up by Valerie Carnevale, who started a small photography business in high school taking senior potraits for her friends. 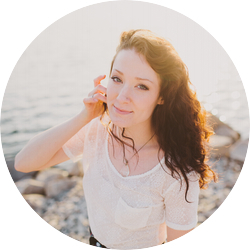 She studied design in college while continuing to do photography on the side and vallarina is the latest evolution of that little company! Valerie specializes in creating pretty things for happy people, loves to photograph children, is an avid collector of passport stamps and self-proclaimed popsicle enthusiast. Stop on by vallarinacreative.com to say hello or to get started on collaborating with Valerie on a design project or photo session! 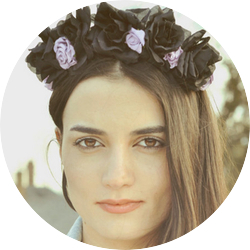 Petal Heads is an online shop where Keenan sells her hand made floral crowns and accessories. The essence of this brand celebrates all of the delicious things Keenan relishes in life, such as dancing at festivals, late night pool hopping and long summer bike rides. Petal heads are perfect for anyone who's looking to add whimsy to their everyday life. On the site you can find an array of scrumptious floral head bands and crowns that are suitable for any occasion. Keenan loves to make one of a kind custom pieces too! Gypsy Baby combines my love for sewing, the environment + whose heart doesn't melt at the site of a lil baby? Gypsy Baby upcycles t-shirts into cute and trendy baby onesies. All baby onesies are handmade by myself with love. For luxury, indulgence, ethics, excellence. For inspiration. For conscious decisions. For doing the right thing. For women. For the world. For you. 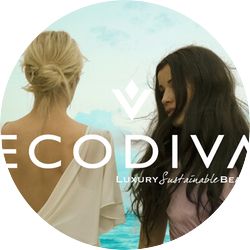 At Eco Diva Beauty, we make it easy for you to turn your beauty routine into a green routine. We only carry beauty products that are free of: parabens, phthalates, sulfates, synthetic dyes and fragrances. We've done the research so you don't have to. Free North American Shipping and samples included on every order. Because your beauty makes a difference. Hi, I'm Madison and I blog at Telling Oceans. 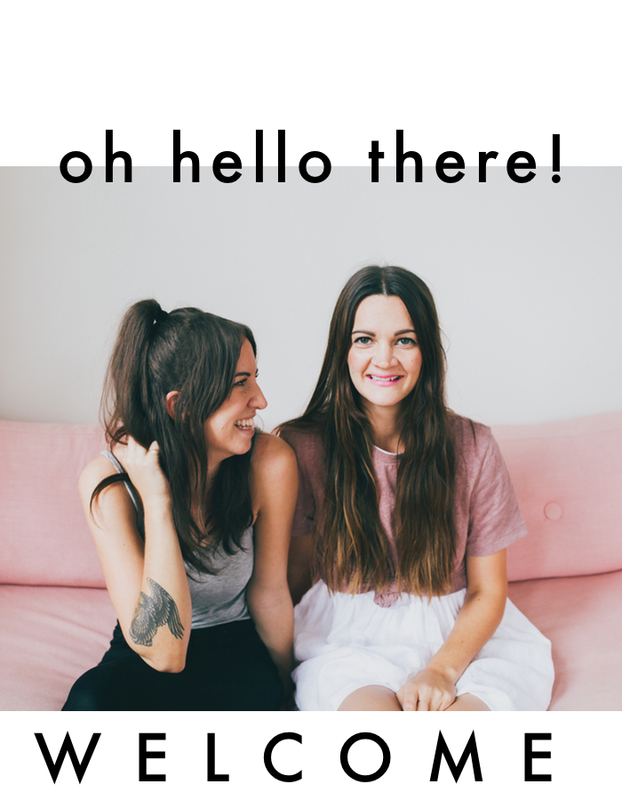 Telling Oceans is a lifestyle blog with DIY, fashion, and day to day posts. The purpose of Telling Oceans is to produce a positive and creative space, a space to share the stories of the young and talented, encourage creating instead of consuming, and to connect with women around the world. This summer I will be launching an online shop full of handmade leather bound journals. Binding journals is a family hobby, and I am really excited to open up shop. Telling Oceans has taken me on a fun and inspiring journey so far, I would love for you to follow along! Hi! I'm Tara and I blog over at www.sillylittlekiwi.blogspot.com! Travel really defines Silly Little Kiwi. By the time I was 13 years old I had been to 15 different countries thanks to my lovely nomad parents. In 2011, I decided to go on my first big solo adventure to the Southern Hemisphere. I spent six months falling in love with the beautiful scenery and the friendly faces that New Zealand had to offer and I even got the chance to visit Australia! In an attempt to document my time there, Silly Little Kiwi was born. I talk about big things like love and travel and college. I talk about my favorite things like thrifting, DIY projects, travel, and food. I even talk about awkward things like my first kiss with a boy who owned his own lightsaber and living in Montana...which I've become convinced is a beautiful place that all the most awesomely awkward people flock to. I'm still so new to blogging and I'm in the process of re-vamping SLK as I learn more. So stop on by why don'tcha? I'm sure we'll get along great. 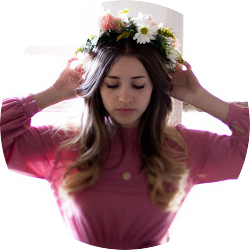 Floral Mountains is a personal blog created by an ordinary Sarah from the midwest. I document the sweet somethings in my life by journaling photos, frequent adventures, and posting about my style and things I find inspiring. I'd hope to leave friends feeling stirred to try and find ways to make their everyday lives more enjoyable through creativity. Maria Del Russo started dating when she was 13 and has never looked back. The only difference is now she's living in New York and has a blog to chronicle it all on. Started as a way to document a long distance relationship that quickly imploded into nothingness, kitchen.closet.heart is a place where Maria shares all that she's passionate about. That ranges from style to cooking and the photography that goes along with it; but her favorite things to share are her experiences in the comedy of errors that is dating in New York as a twenty-something. Because if you can’t laugh at it, then what's the point? Come for the intrigue, stay for the sass. Lüt (loot) is a spacious boutique on funky Main St promoting fashion and art. We house local, Canadian and international brands and artisans collections for him and her. Our clothing and accessories are about versatility and personality, not passing trends. Let our honest stylists help you discover your next favourite fashion piece! Located at 4219 Main Street, near 26th Ave, we have customer parking in the back for your convenience. Lüt ... Lovely Unique Things waiting to be discovered by you! See you soon! and several emails between me and my husband (then fiance). // it is one of the many ways we still say, "i love you" // and it has grown into a shop collection so diverse yet still complementary to each other // kind of like the days and seasons of marriage // like the type of family that extends beyond years and bloodlines // it's a shop where the items may vary but the common thread is love // love is what hods the shop together, it is what grows it and sustains it // it is, the only reason why it even exists // very much like you and me // // what greater necessity is there?